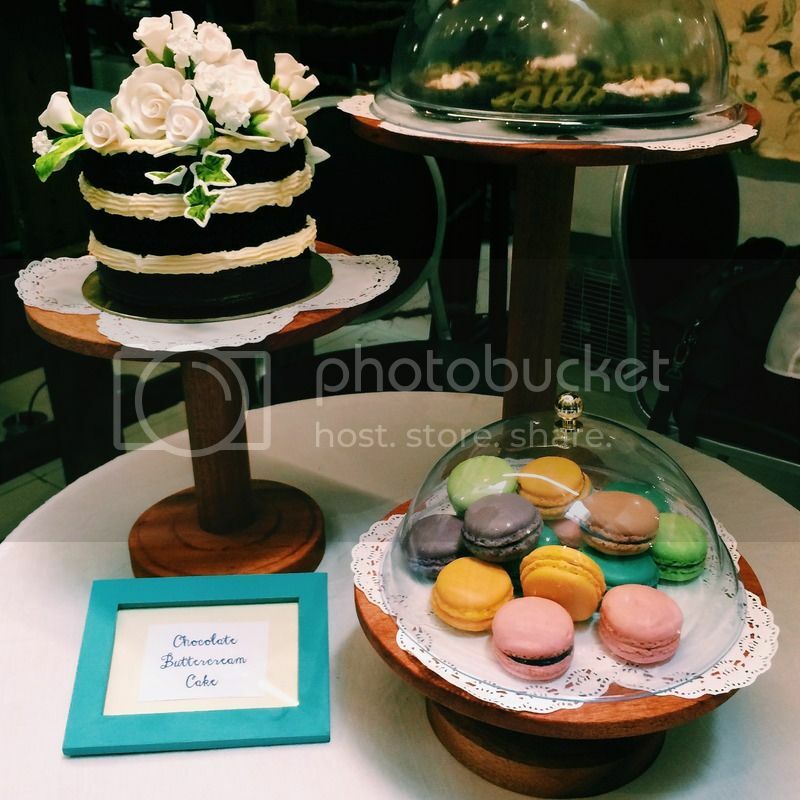 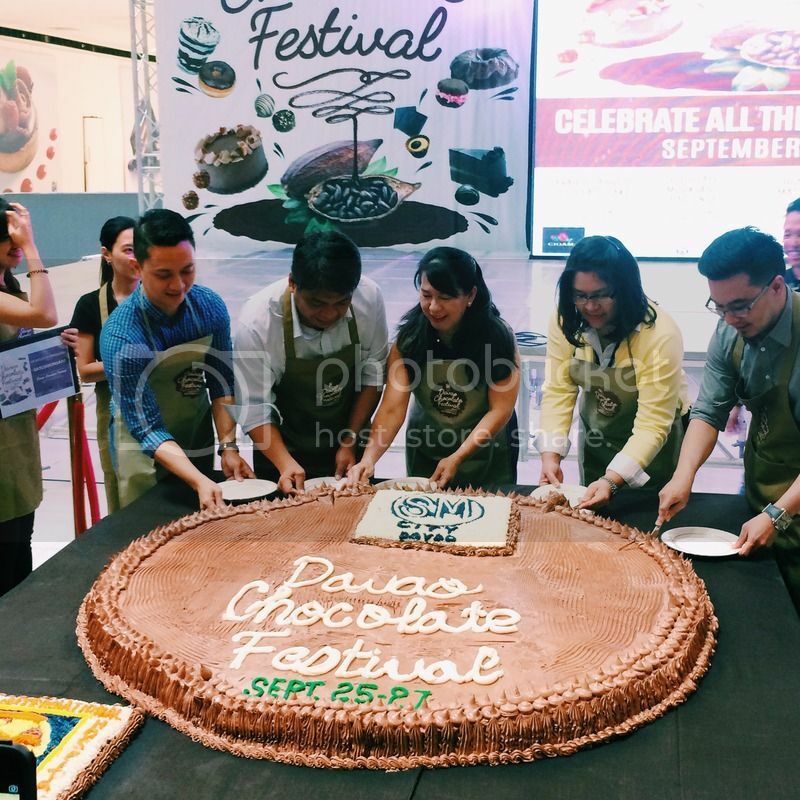 The Davao Chocolate Festival was formally opened last September 25, Friday at the SM City Davao Annex Event Center. 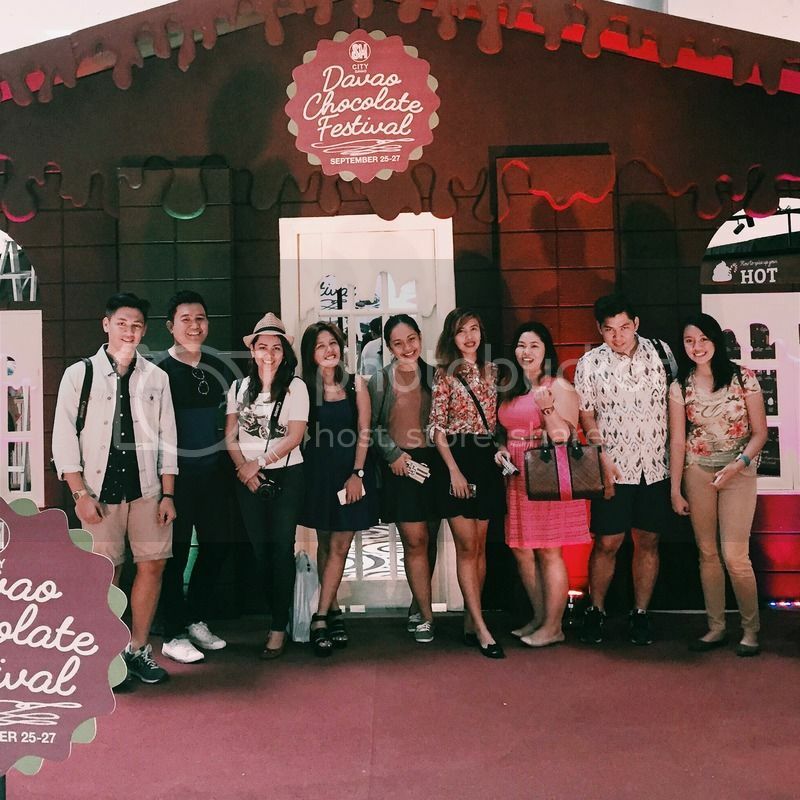 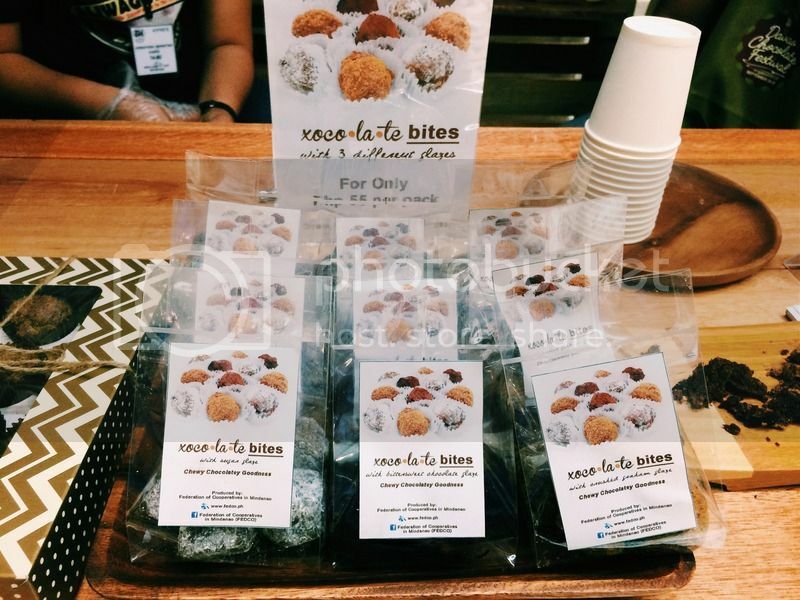 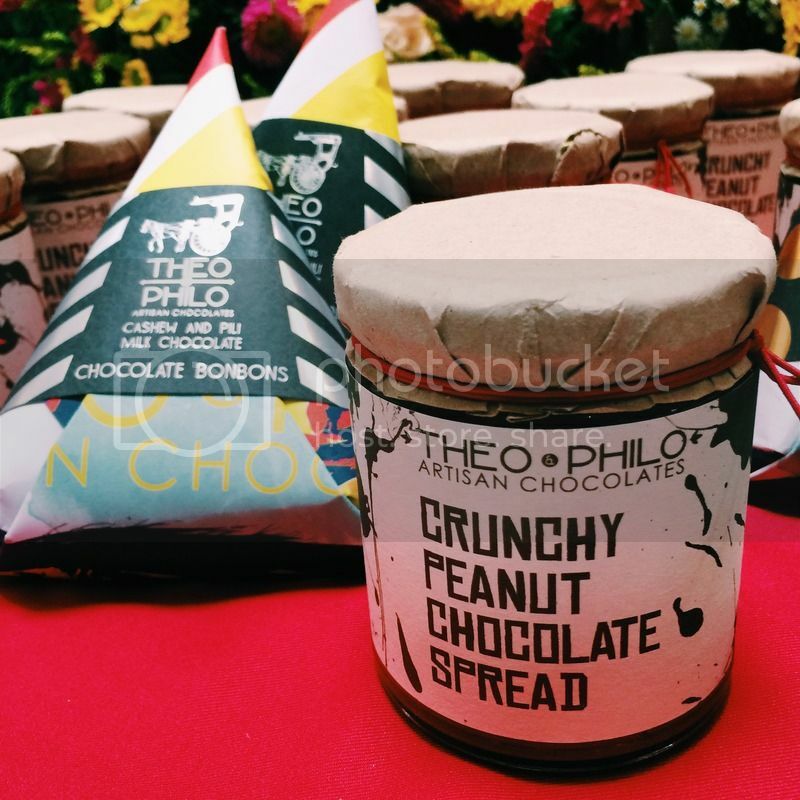 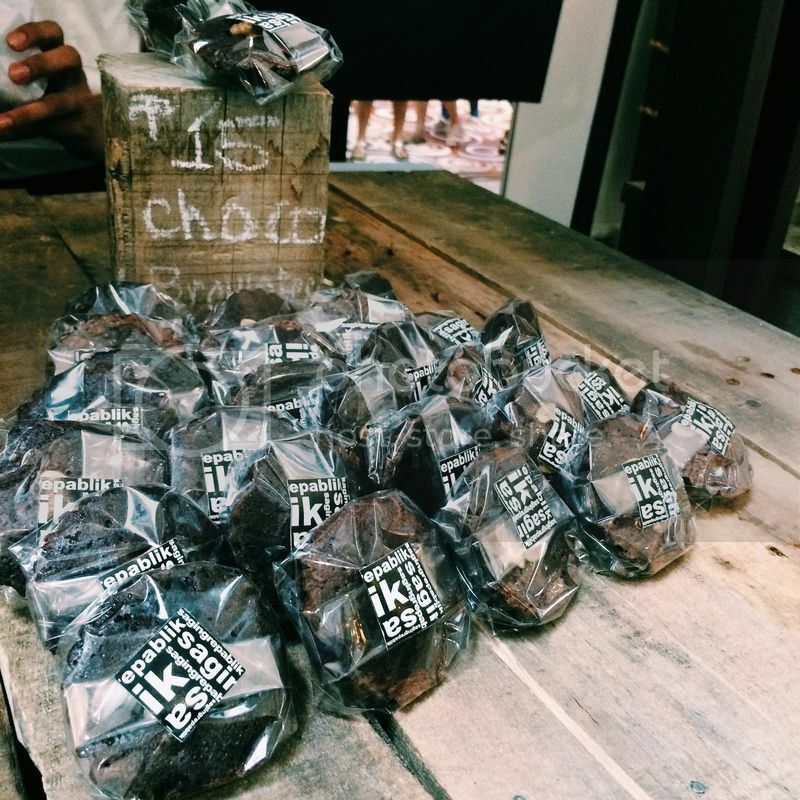 This festival actually started last year and due to the success of it, the exhibitors gathered together to continue to give Dabawenyos the taste of chocolates made only in Mindanao. 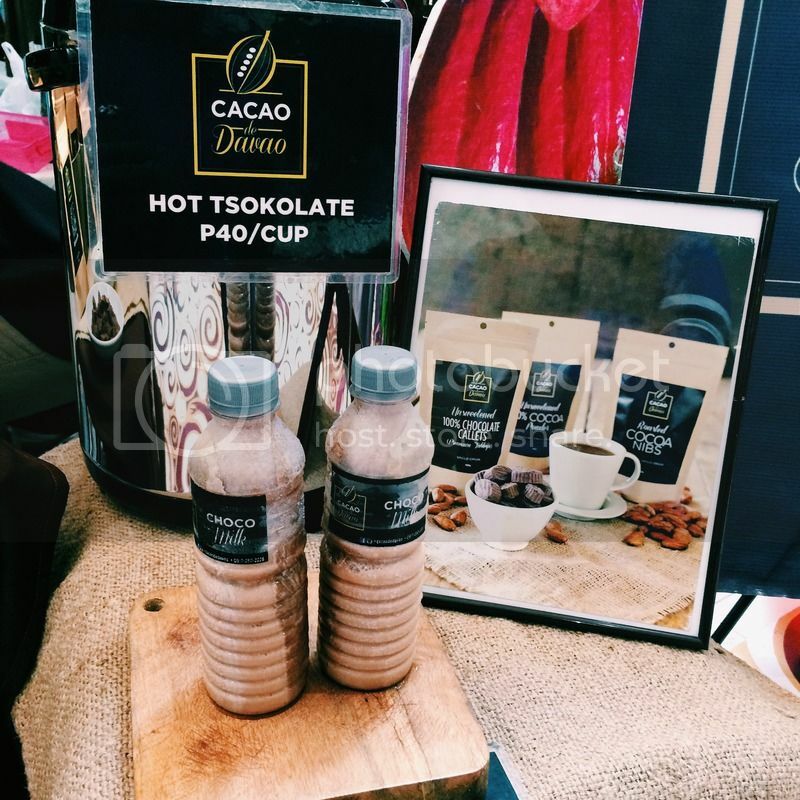 The festival is organized by Cacao Industry Development Association of Mindanao Incorporated (CIDAMI) and SM City Davao. 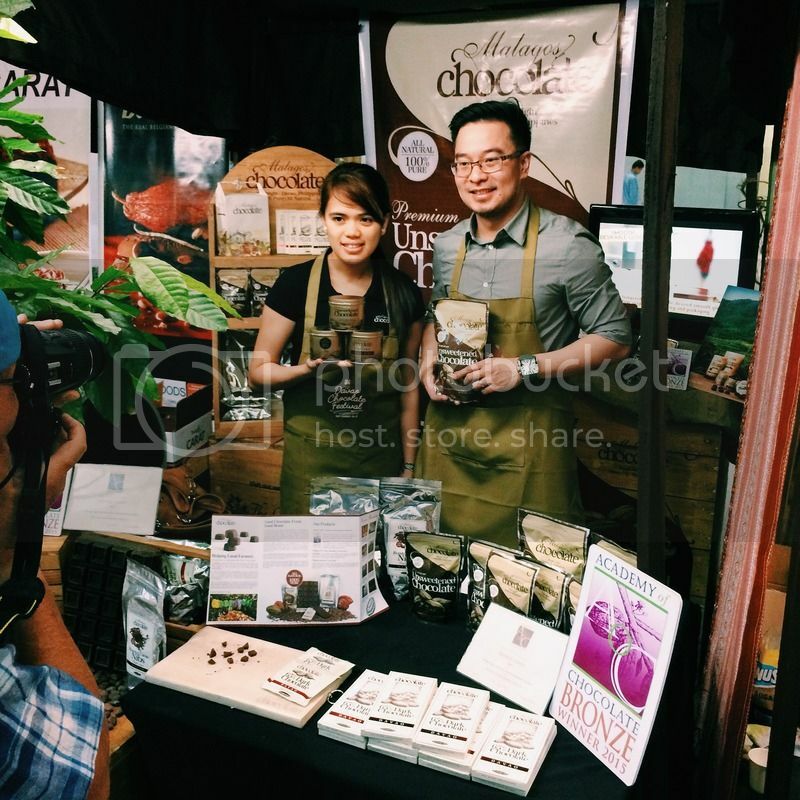 Here are the exhibitors at the event. 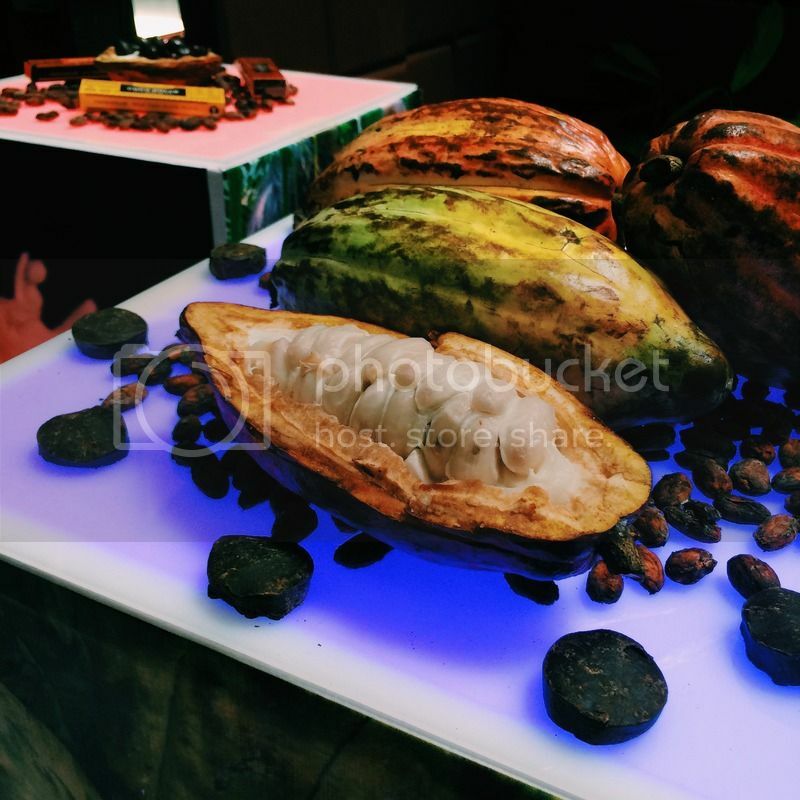 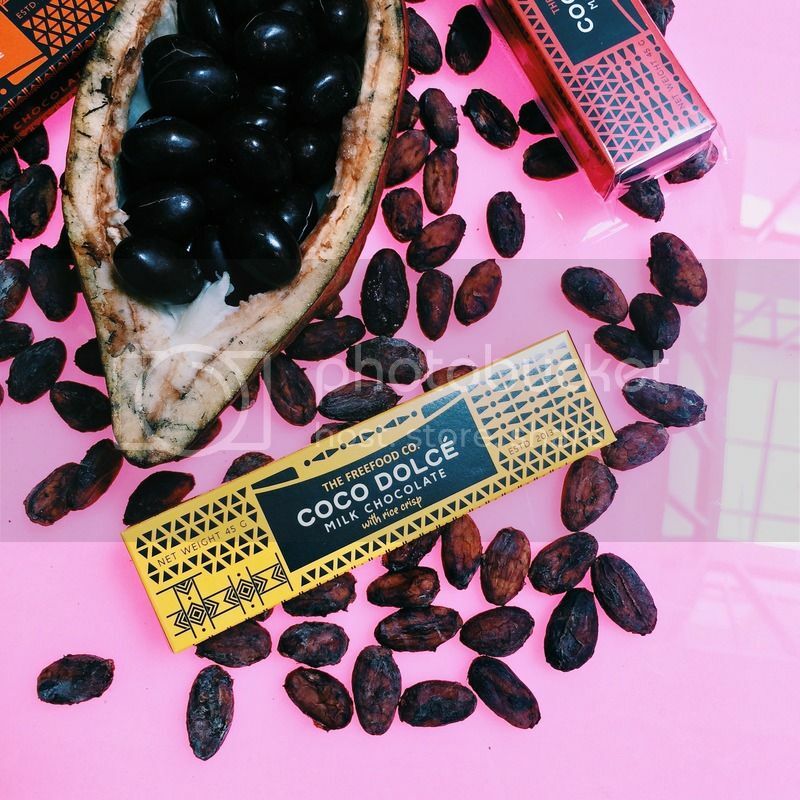 Mr. Val Turtur, the CIDAMI’s Executive Director said that there is a huge demand for cacao all over the world and this is an opportunity to our local cacao growers and chocolate processors to expand their businesses worldwide. 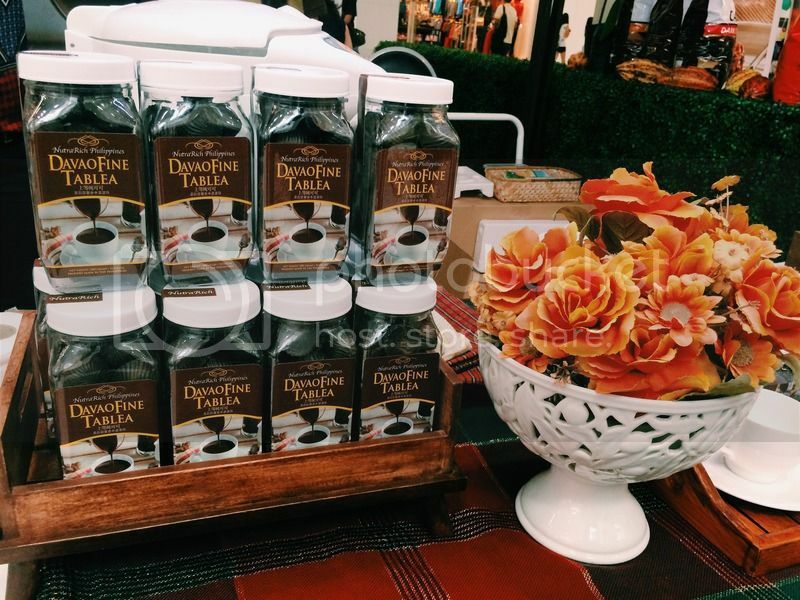 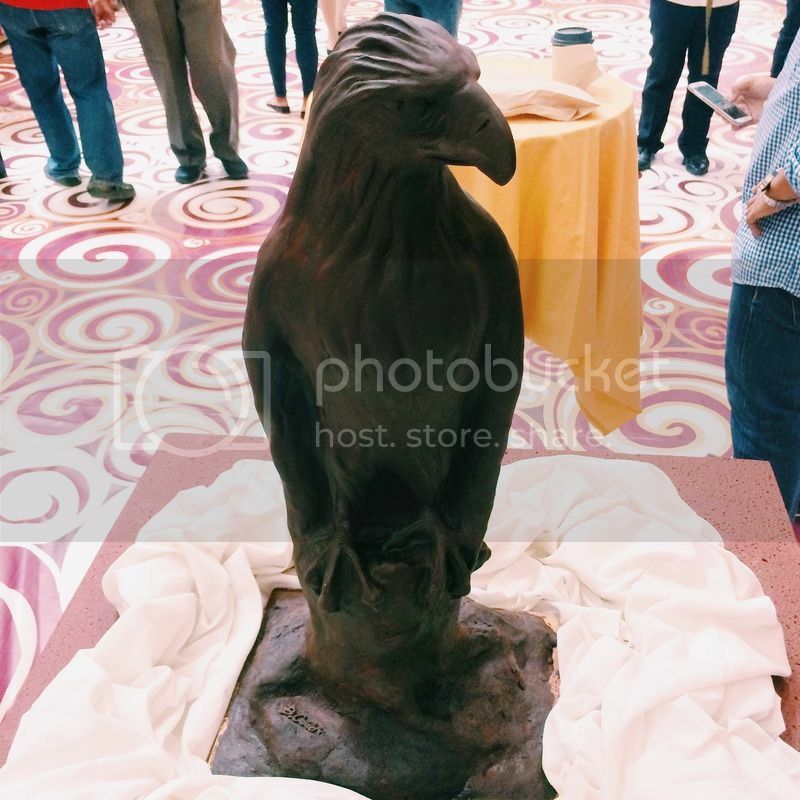 There will be a lot of guests who will check out the displays, samples, or products at the festival. 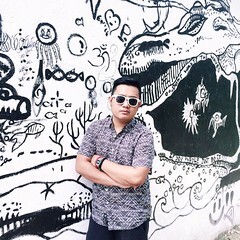 The SM City Davao Assistant Mall Manager, Engr. 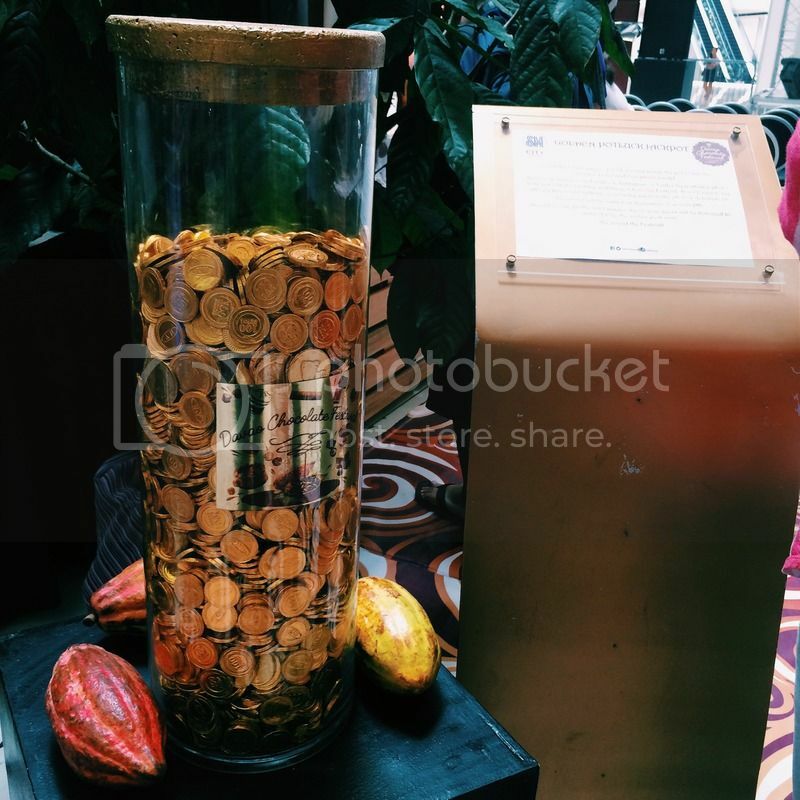 Nick Saptos said that the attendees can also win a golden ticket if they can guess how many chocolate coins are there inside this capsule. 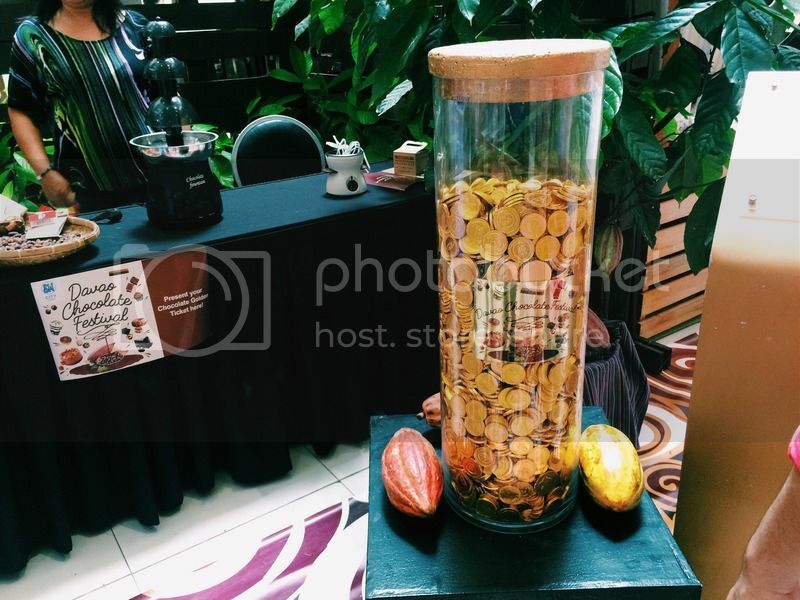 Just post a photo of this capsule on Facebook, Twitter, or Instagram with the hashtag #SMDavaoChocolateFestival and the number of chocolate coins. 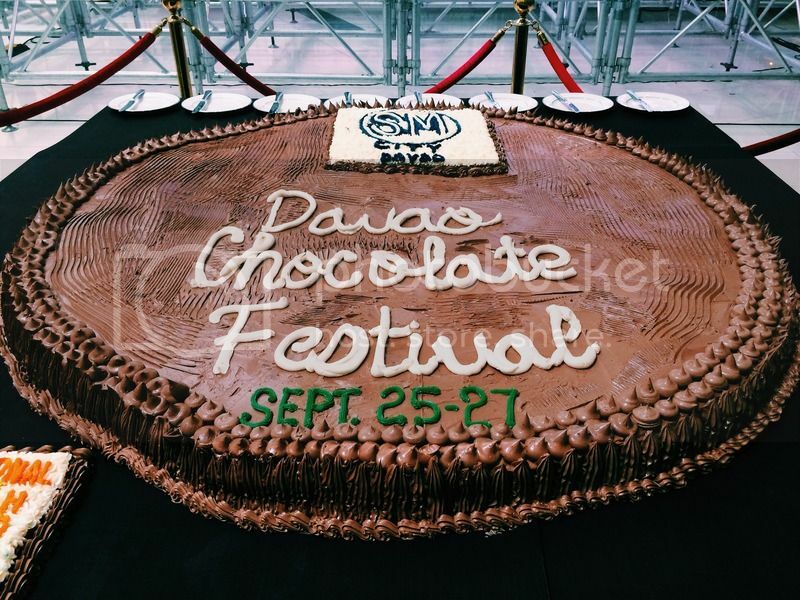 The winner with the closest guess wins the ticket! 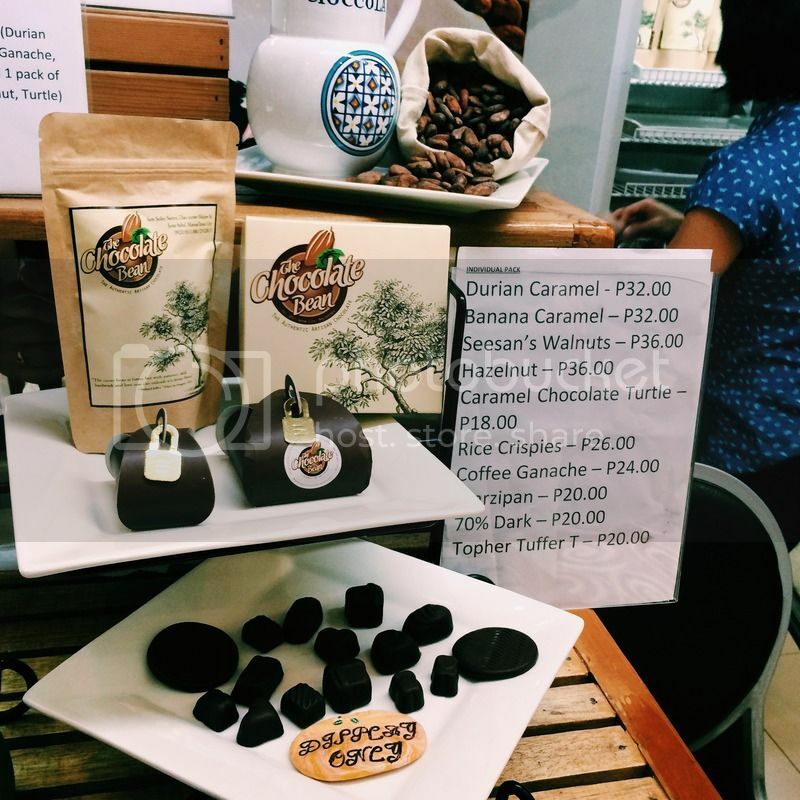 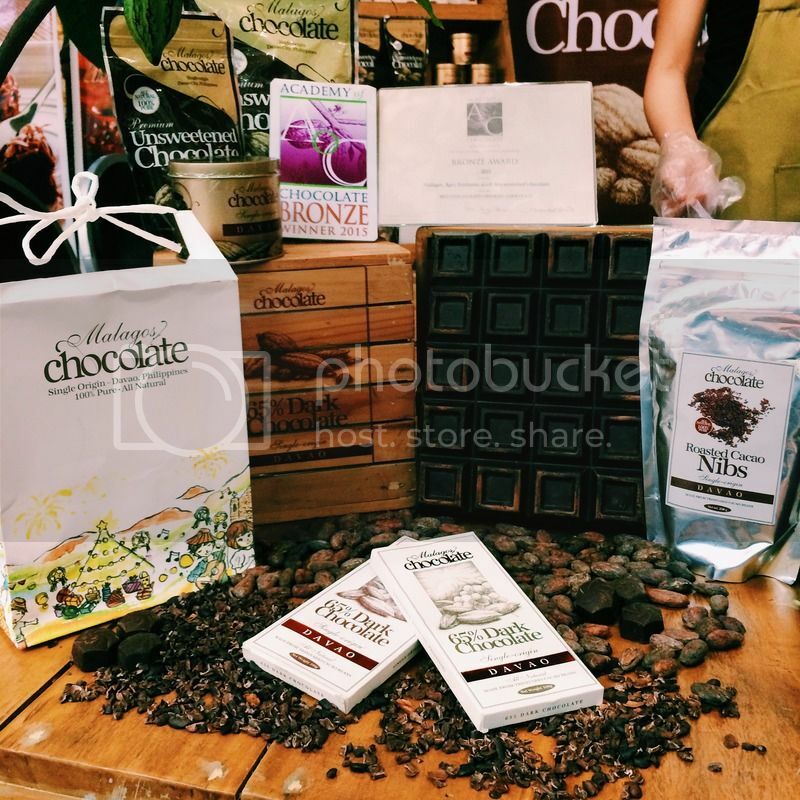 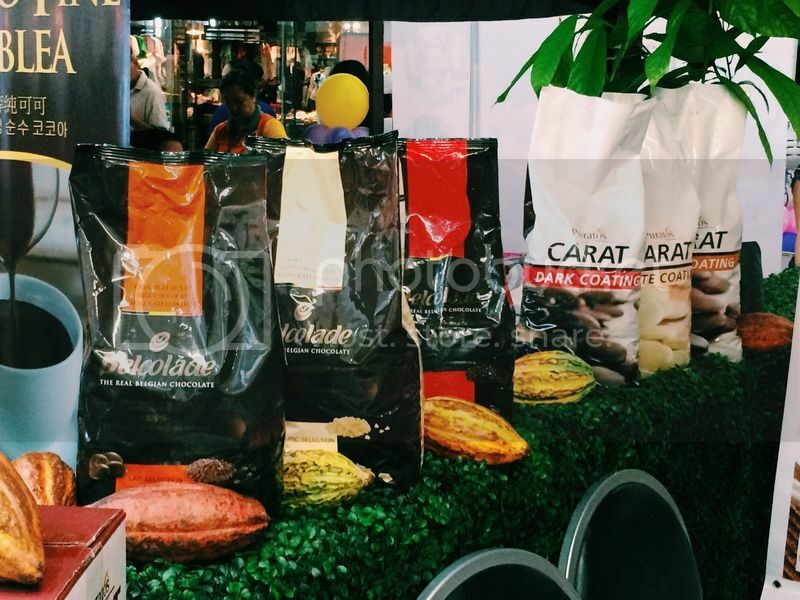 Visit the Davao Chocolate Festival now and taste the chocolates proudly made in Davao.